We’ve come across many great books this Summer so it feels like a good time for a new Pretty Prudent Reading list, just in time for Back-to-School. While we love to read the same books over and over (hello, Pete the cat!) 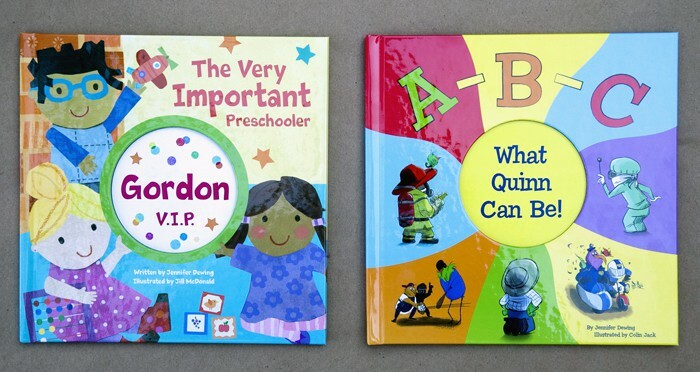 we also love to find great new reads, creating new family classics. , which she loves to read with her niece and other tiny friends. I’m always on the lookout for fun biographical books for kids and the award-winning Josephine: The Dazzling Life of Josephine Baker is my new favorite. (bargain priced at $6.80, FYI) was a gift from my godmother while we were in Rhode Island this Summer. It’s a fun read with a great message of kindness at any cost. Yonderfel is a generous king who lives on a mountain and never ever turns anyone away from his castle. But when an ogre takes away half the mountain, leaving the castle teetering on the edge, all the people leave and nothing can convince them to come back. One day it begins to rain, and the rain fills the valley where the people have been living. And then they remember Yonderfel, the king who lives high on a mountain in a very dry castle, and who never ever turns anyone away! Jean Gralley’s wry humor shines off every page, warmly inviting readers to enjoy the tale of Yonderfel and his castle. It’s time to fly home for dinner! In this witty picture book from award-winning and bestselling author Mac Barnett, a mother bird gives the bird next to her a message for little Peter. But passing messages on a telephone line isn’t as simple as it sounds. Each subsequent bird understands Mama’s message according to its own very particular hobbies. Will Peter ever get home for dinner? This uproarious interpretation of a favorite children’s game will get everyone giggling and is sure to lead to countless rereads. 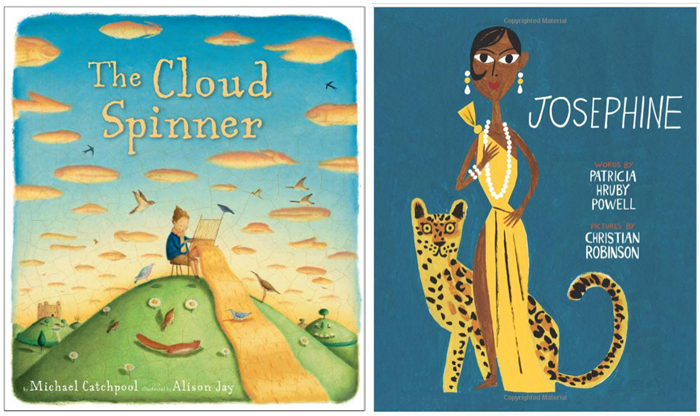 Read on for more great picks for Kids of all ages…Now that we have a chapter book reader in our house, I have these two on my wishlist. By the way, remember when we started this blog and that very same chapter reader was two year old? Crazy. Anyhow, Have you read either of these? What did you think? What do an onion-headed boy, a child-sized hedgehog, and a tattooed girl have in common? They are all orphans at Oddfellow’s Orphanage! This unusual early chapter book began life as a series of full-color portraits with character descriptions. 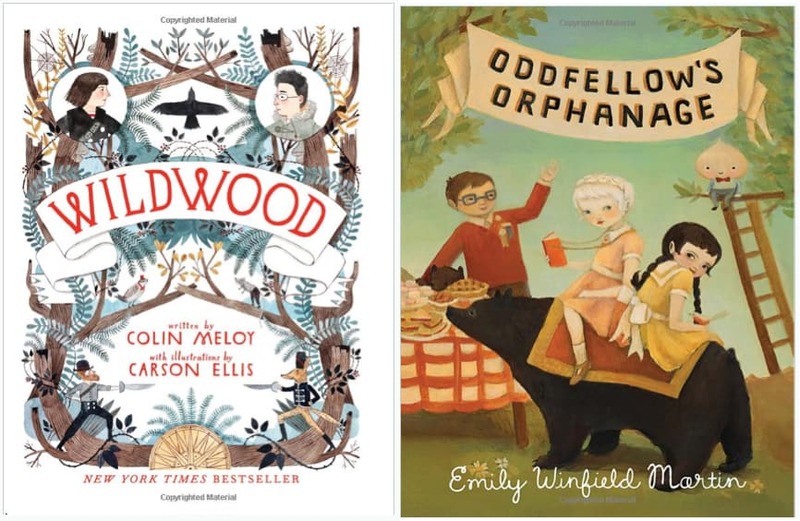 Author/illustrator Emily Martin has fleshed out the world of Oddfellow’s with an episodic story that follows a new orphan, Delia, as she discovers the delights of her new home. From classes in Cryptozoology and Fairy Tale Studies to trips to the circus, from Annual Hair Cutting Day to a sea monster-sighting field trip, things at Oddfellows are anything but ordinary . . . except when it comes to friendships. And in that, Oddfellows is like any other school where children discover what they mean to each other while learning how big the world really is. In Oddfellow’s Orphanage, Emily Martin brings a very strange place to life with her unique style of both art and writing. 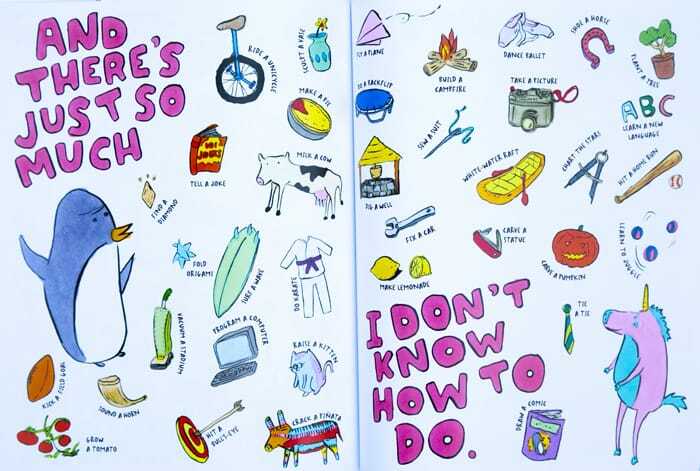 is a humorous book that they kids have on repeat. 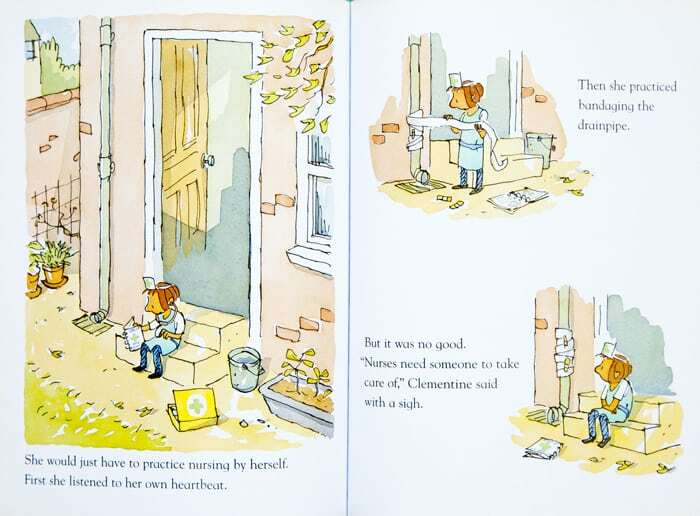 Clementine really wants to practice her first-aid skills, but her brother presents an unexpected challenge in a sweet, funny story from Simon James. 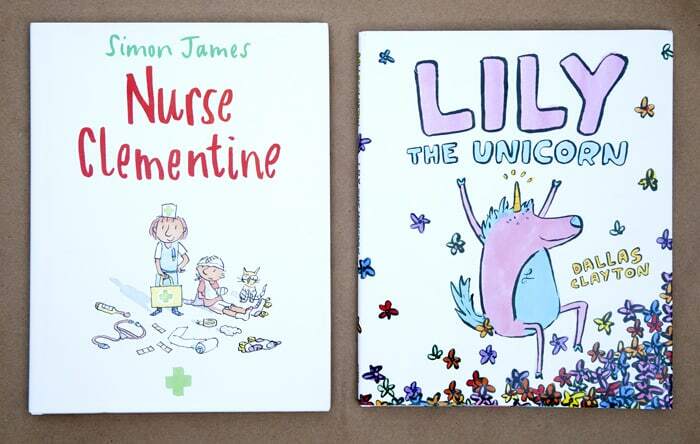 And the favorite book on both Scarlet and Quinn’s bookshelf this Summer is Dallas Clayton’s Lily the Unicorn. Lily the unicorn loves making new friends and going on adventures! So when Lily meets her new pal, Roger the penguin, she plans all sorts of fun for them. But Roger is afraid of trying new things. What if he tries and fails? In this sweet story about friendship, Lily teaches young readers that the world is a fun, amazing place. 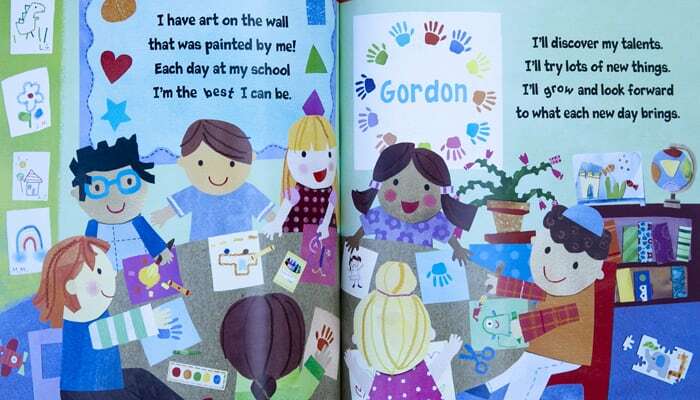 We adore the personalized books from I See Me at our house. With two school milestones upon us, Quinn starting Kindergarten and Gordon heading to PreSchool, these have been favorites. Your child will have fun learning all the different careers in the alphabet that he or she can be, from an Astronaut to a Zookeeper. A-B-C What I Can Be builds self-esteem by showing your child at an early stage that with effort and determination, your child can be whatever he or she wants to be. Illustrated with a unique retro style, the book is cleverly personalized in the text and throughout the illustrations. isn’t as bad as it sounds, in fact it’s kind of fun. I kid, I kid, of course it’s fun! 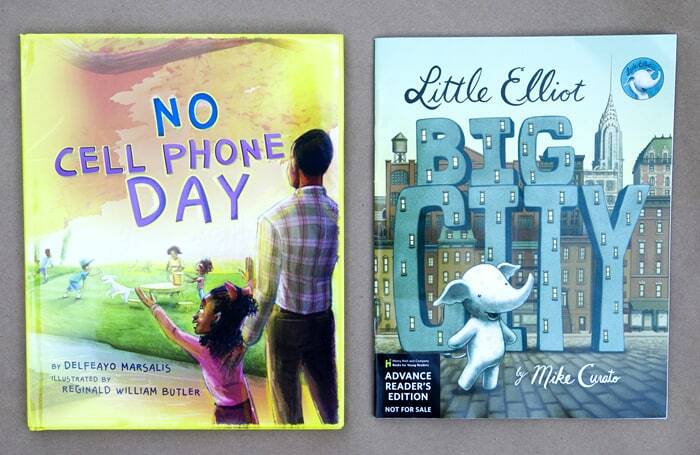 No Cell Phone Day is the first children’s book written by jazz trombonist, producer and educator, Delfeayo Marsalis. No Cell Phone Day follows 6-year-old Jazmine, as she gifts her dad a birthday present of spending quality time together without the interruption of cell phones. As a result, father and daughter have the greatest day ever. 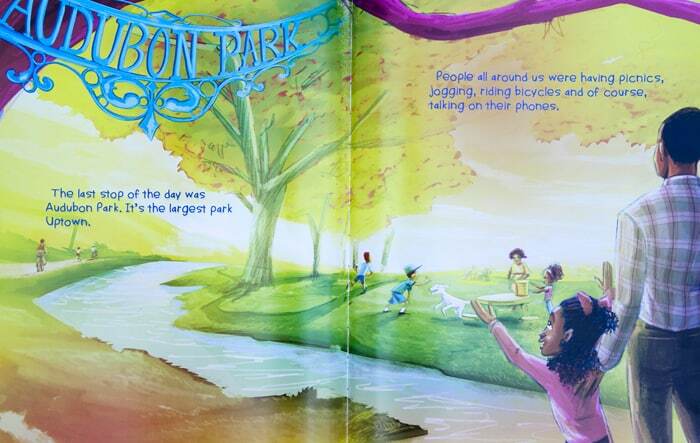 Young readers will share their journey, bonding while visiting historical landmarks throughout the city of New Orleans. The heartwarming story sheds light on the importance of personal interaction with loved ones, excluding the disturbance of mobile phones and other technology. 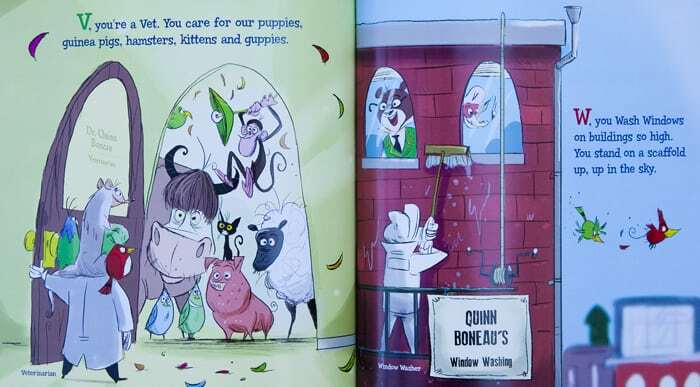 The new picture book for young readers features fun, vibrant artwork created with both pencil sketches and digital painting techniques, illustrated by Reginald William Butler. 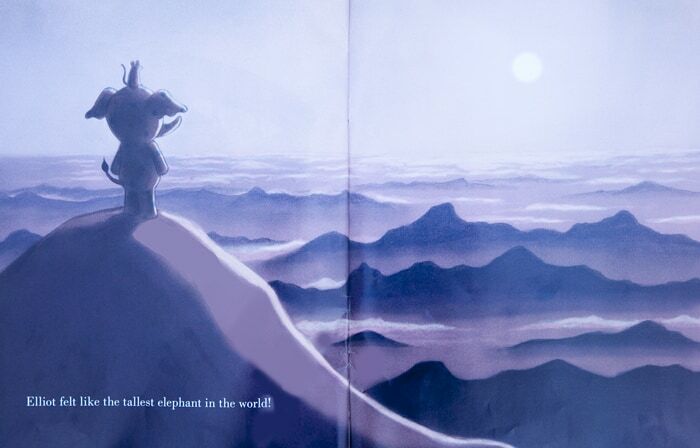 And he may be small but let’s not forget the adorable, Little Elliot, as he wonders alone through life in the big city until he meets an unlikely friend in Little Elliot, Big City. Tell us! What else should we be reading with the kids this Fall? What a great, varied list! JOSEPHINE is an extraordinary book and I can’t wait to read LITTLE ELLIOT, BIG CITY! Oh my gosh! Thank you, thank you! What a wonderful list. So many books to share with both my 9-yr old boy and 2.5-yr old girl.